Most professional photographers prefer shooting photos in RAW mode as it gives them a lot of freedom during post processing. Moreover, RAW photos are more detailed and have better image quality. Spend your time capturing photographs and leave the tedious work of photo conversion to us. 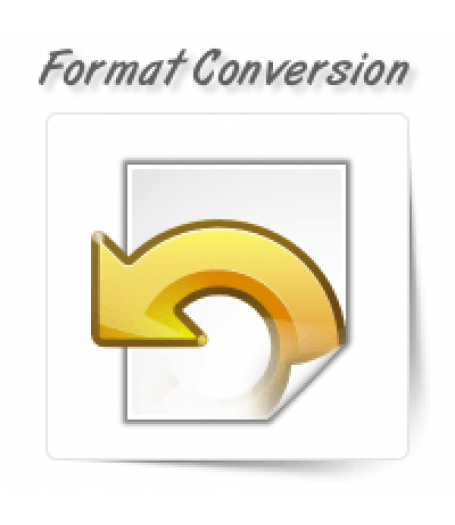 We have experienced photo editors at OnePerHour to offer efficient RAW format conversion services. 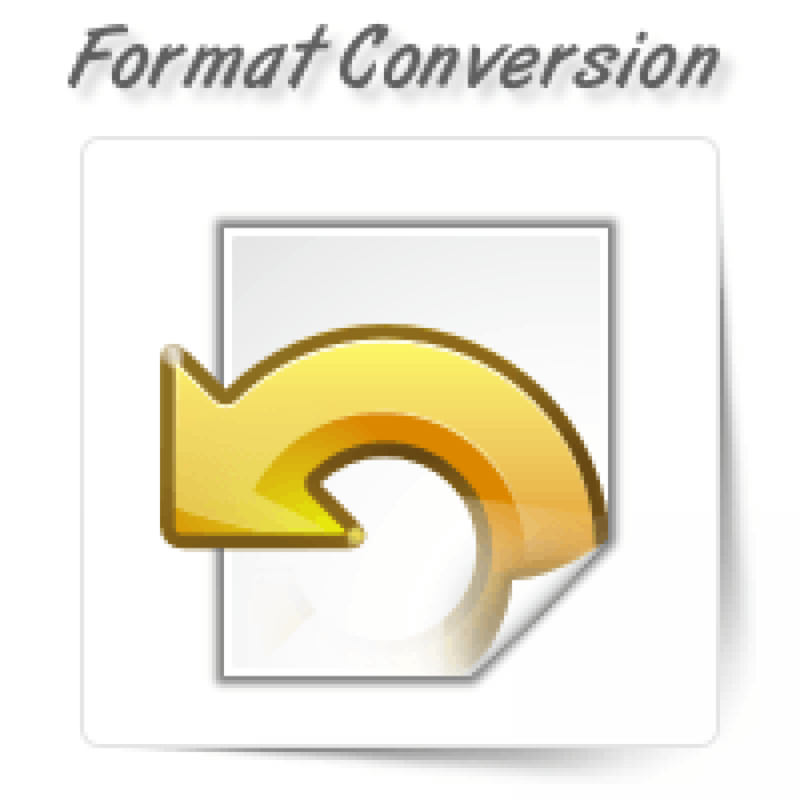 We use sophisticated photo editing tools to ensure the picture quality is not affected during the conversion process. You can be assured of quick turnarounds with our services.